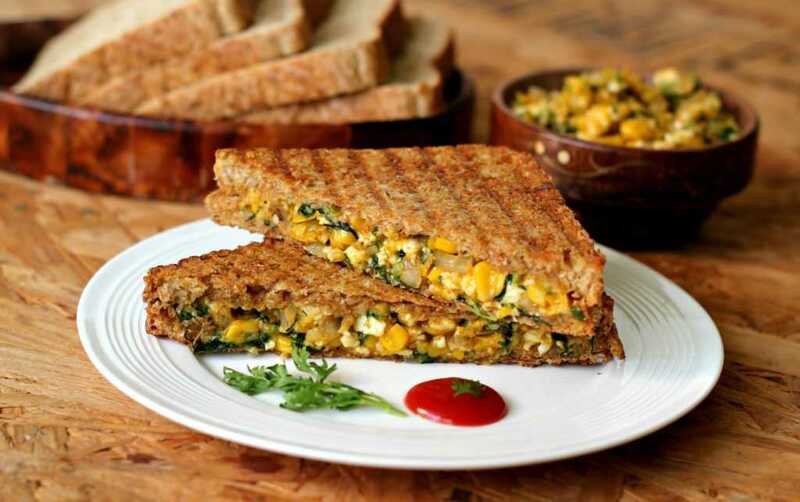 Thinking of healthy and exciting pack lunch fillings can be a daily challenge. 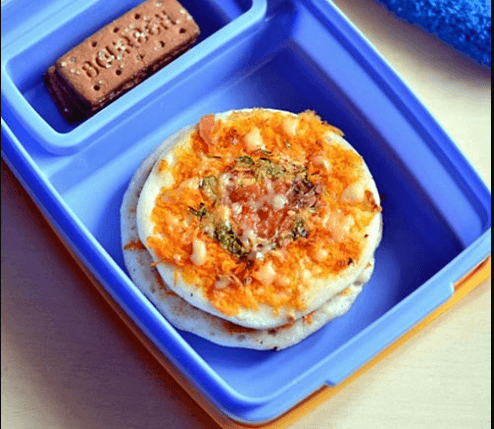 Try this new Cheesy Mini Uttapam and Surprise your kids with this amazing lunchbox idea that will make their day that much better. 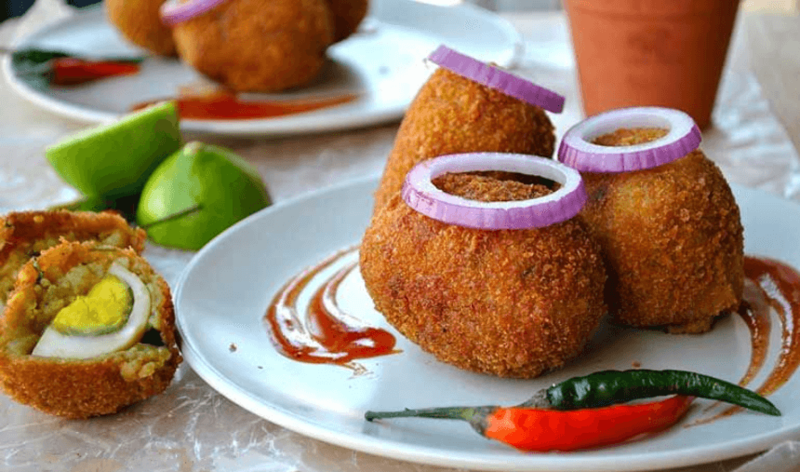 Here is the recipe of Cheesy Mini Uttapam. 1. Wash and Grate carrot. Chop onions(if using) and coriander leave finely. Grate cheese n set aside OR u can grate it directly over the dosa. 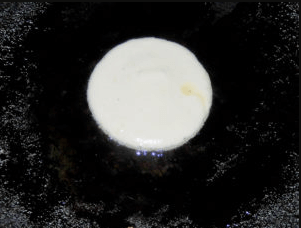 Heat dosa pan and pour a ladleful of batter. Do not spread it. The batter should not be too thick or too thin. 2. After pouring the dosa batter, simmer the flame completely. Leave it for a few seconds. The bubble will start to appear. 3. Now spread the grated carrot as an outer layer and put some coriander leaves towards the middle. 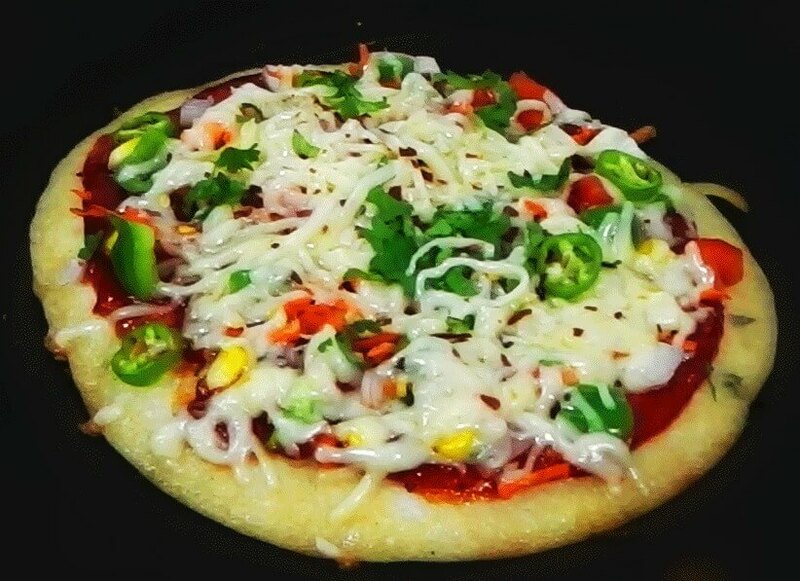 Lastly, put the finely chopped onions and chopped bell peppers in the centre. Drizzle a tsp of oil/ghee around the dosa. Keep the flame low always else dosa will get burnt. 4. Flip the dosa and leave it for a few seconds. Again flip the dosa and add the grated cheese or grated cheese all over the dosa. Leave till cheese melts. 5. Remove and serve hot or allow it to become warm and pack in a lunch box. 6. 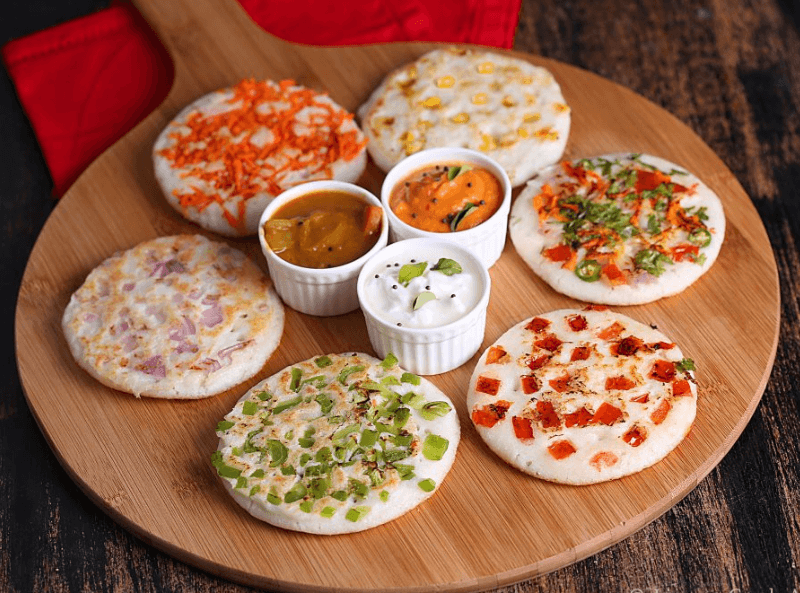 You can make the same dosa for adults by sprinkling idli podi or pepper powder over the dosa. Reduce the quantity of carrot and add more onions. 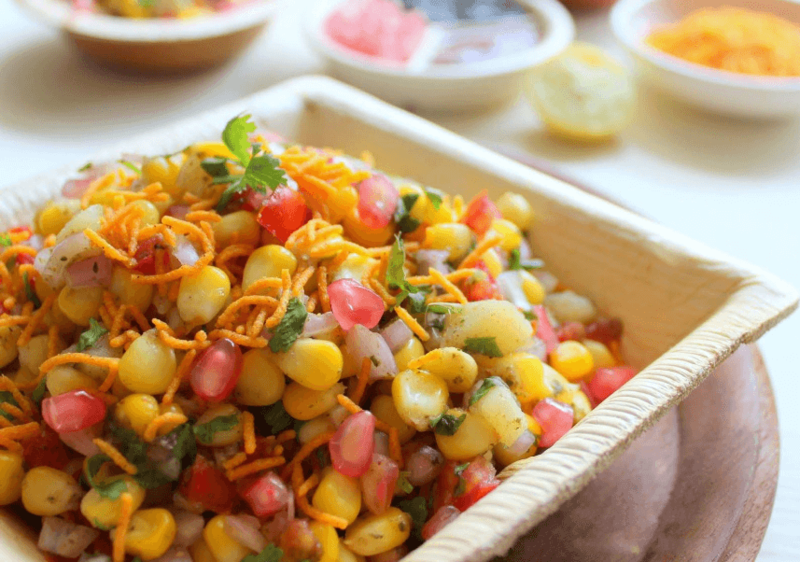 Try this exciting recipe at your home and let us know your opinion in the comment section. 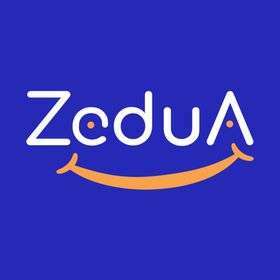 To know more different kids recipes please visit zedua.com.